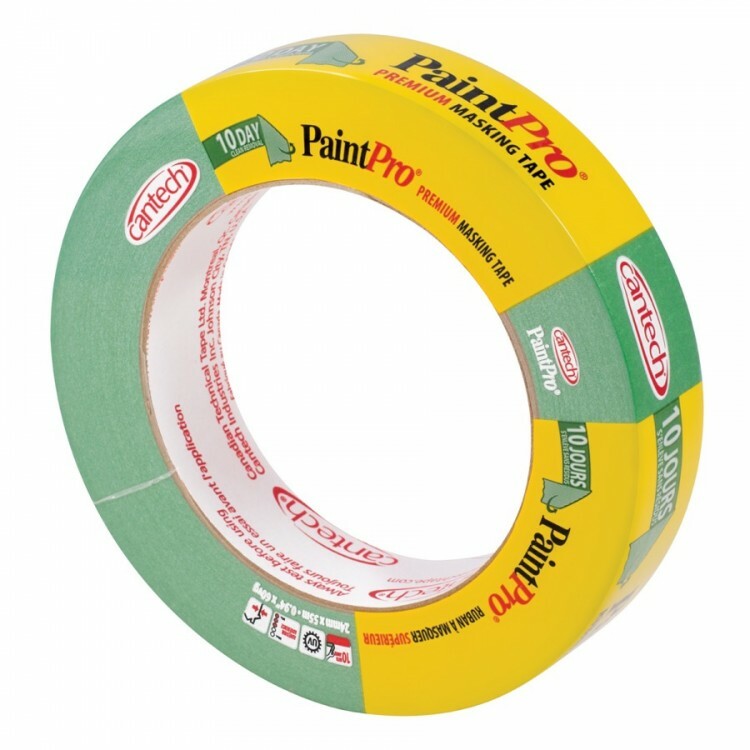 The Cantech Paint Pro Masking range has a special adhesive formula which gives this tape characteristics of both rubber and acrylic adhesives. The tape bonds quickly but won't damage surfaces to which it's applied. Recommended on a wide variety of surfaces. The most versatile masking tape in terms of applications.